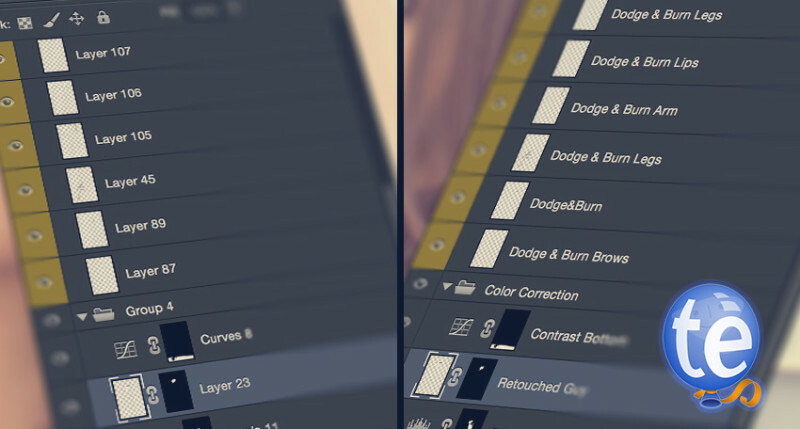 Killer Tip #3: 32 Photoshop Shortcuts a Pro should know. Working with shortcuts speeds up your workflow. 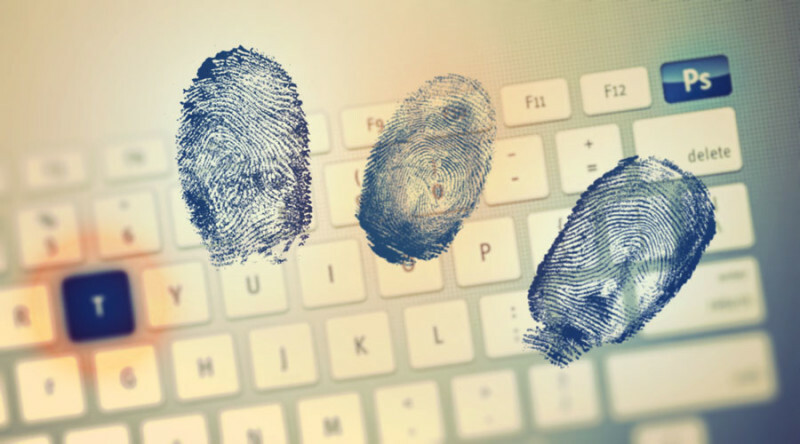 The more shortcuts you know, the faster and more efficient you work! Here, we have the top 32 Shortcuts every Photoshop Pro should know! 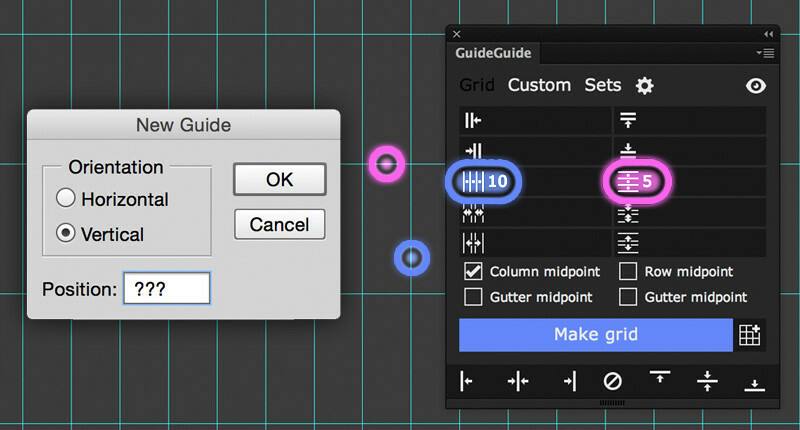 Guides are a very useful feature in Photoshop. But you have to create them manually, which can be annoying, if you have more than 2. This PHOTOSHOP KILLER TIP is about the free Photoshop Extension GuideGuide, that will help you to create complex guides within seconds. PHOTOSHOP KILLER TIP: about TextExpander, an application for Mac, which allows you to expand custom keyboard shortcuts into predefined text – which is perfect for renaming layers in Photoshop.